Micromax is out with a brand new phone in its Smarty series, Micromax A68 Smarty 4.0. As the name suggests, it is having a 4inch screen. Micromax A68 Smarty 4.0 is a budget Android phone with only 2G capabilities and TFT capacitive touchscreen. 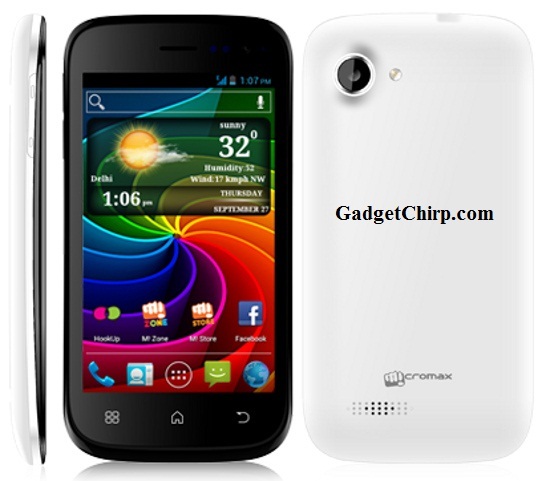 You can buy the Micromax A68 Smarty 4.0 at Rs. 6490 from Saholic and Flipkart.